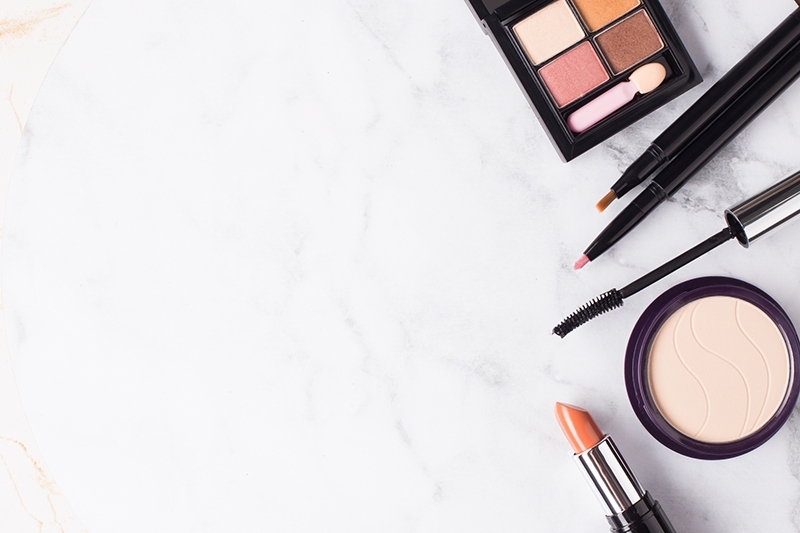 With dozens of new beauty products launched every day how can you filter out the heroes from the zeros? Here’s our guide to the new launches. Benefit’s Brow Contour Pro 4-in-1 Pen – this brow wonder will beat others into submission. It has everything you need for perfect brows in one compact unit. Click once for a deep shade to fill, click again for a lighter shade for the corners, and click twice more for two shades of highlighter. The creamy pencil delivers precise strokes which are easy to blend for the look you want. Jennifer Lopez Inglot – the queen of glow finally released her own makeup line. In conjunction with Polish makeup company Inglot there are now 70 products to help you achieve your own flawless look. Included of course, is the Boogie Down Bronzer which unexpectedly contains no shimmer. The creamy smooth formula is the secret to creating that J-lo glow from within look. Ben Nye Banana Luxury Powder – Derrick Rutledge, makeup artist to Oprah and Michelle (Winfrey and Obama), mixes this yellow magic dust to any foundation to warm up the tone and blur any imperfections. L’Oreal Voluminous Lash Paradise Waterproof Mascara – feel free to get teary-eyed with this mascara. Not only does it stay put — a must for New Orleans’ humidity — but also it has impressive conditioning and lengthening powers at just $10! Charlotte Tilbury Pretty Youth Glow Filter – leave it to this British makeup genius to recreate the rosy glow of youth in one duo compact. One swipe delivers both a natural pink tinge and a shimmery pale pink highlighter. The colors sink into skin and work together to create a nature-made look. Westmore Beauty Magic Effects Powder to Cream Concealer – an expected breakout star of 2018 this QVC star has the beauty world abuzz. The technology in this concealer allows you to blend as much as you need to cover up dark circles without a cakey crease in sight.